Small, medium, large, or a combination of all three, we have Coos Bay storage units in sizes and prices to meet every type of self-storage need. Whether you are moving into town, creating newfound space in your home, or growing your business, we can help. You will find affordable packing supplies to help move and store your items safely and efficiently. And without the worry of extra charges for move-in fees or deposits, you will be able to focus on your move without breaking the bank. We welcome students at Southwestern Community College who are just a few minutes from our convenient location and need short-term storage solutions for holiday and summer breaks from school. Our experienced storage managers are eager to show you our storage units and sizes so you can visualize just how big or small a space is in person. We are easy to locate and convenient too! You will find us on Newmark Avenue just one mile from Walmart and Staples. Additionally, our managers are on-site and that means you can count on receiving the kind of friendly and attentive service you deserve every time you visit us. Whether you are working full-time or going to school part-time at the Oregon Coast Culinary Institute, we understand that your storage needs are unique. 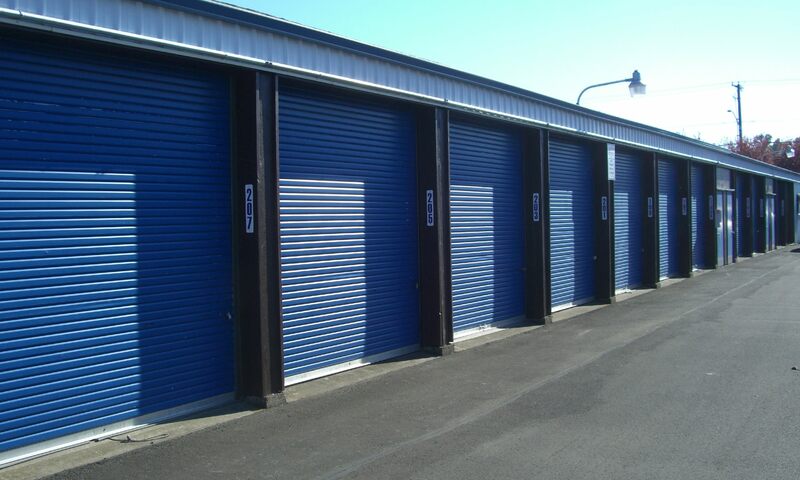 When you are looking for Coos Bay storage units for rent you have a lot to consider; from price to security features and we will go the extra mile to make you feel secure in your choice to store with us. Come see why your neighbors in Coos Bay, North Bend, and Coquille choose Stor-N-Lok Self Storage for their residential and business storage solutions.